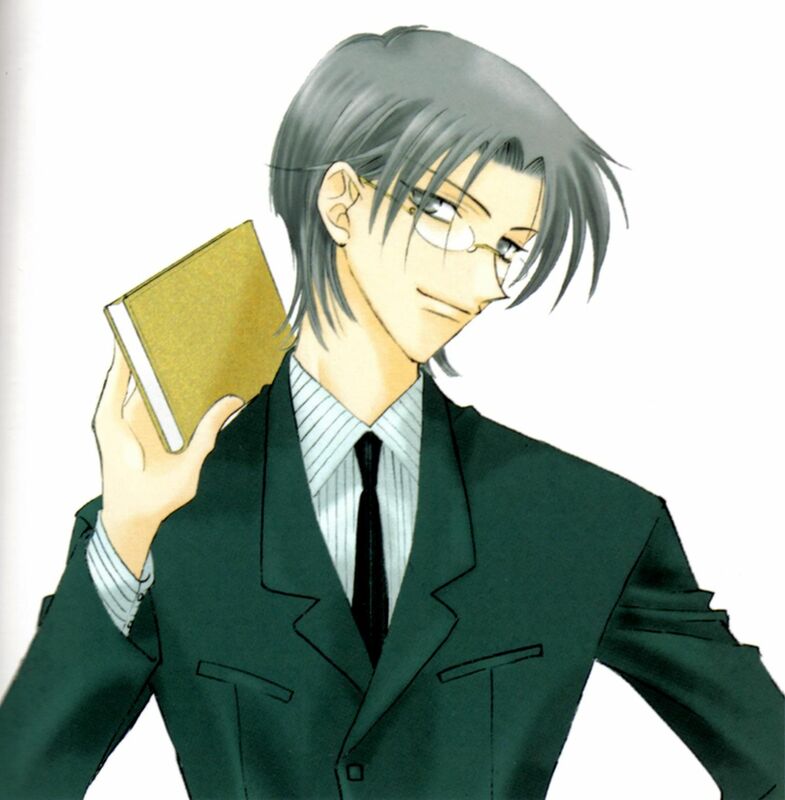 Unless you haven’t figure it out yet I tend to really like the misunderstood, problematic character. 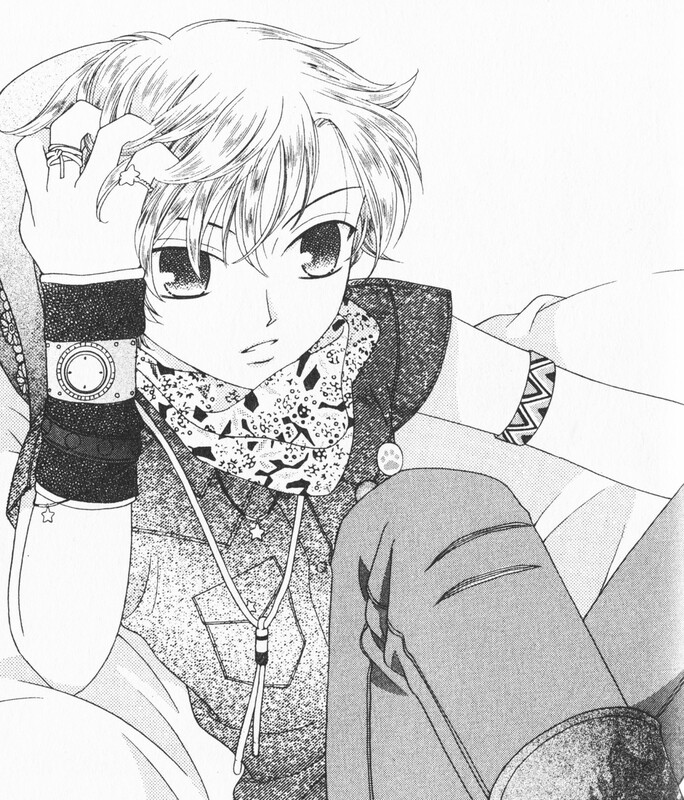 Kyo is one of them. 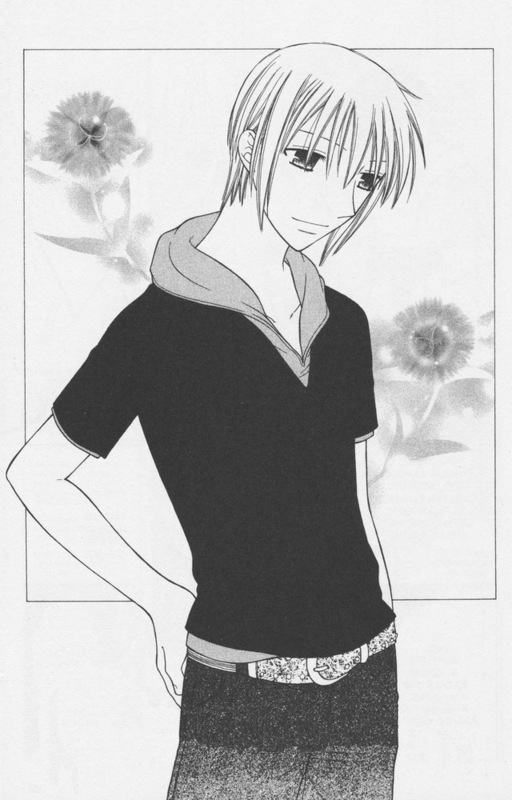 Like all the other cursed Sohma member, he didn’t have an easy life, plus he had the worse cursed possible, The Cat. While he look like an adorable little kitty, when it’s rain in become a monstrous creature. 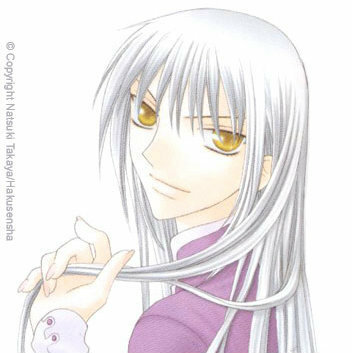 Yuki is the complete opposite of Kyo, but still have a dark and disturbed past. 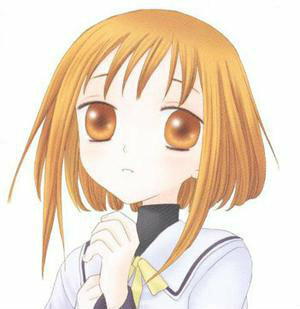 At first she might come off as an annoying airhead girl, while she is airhead, she is not annoying. 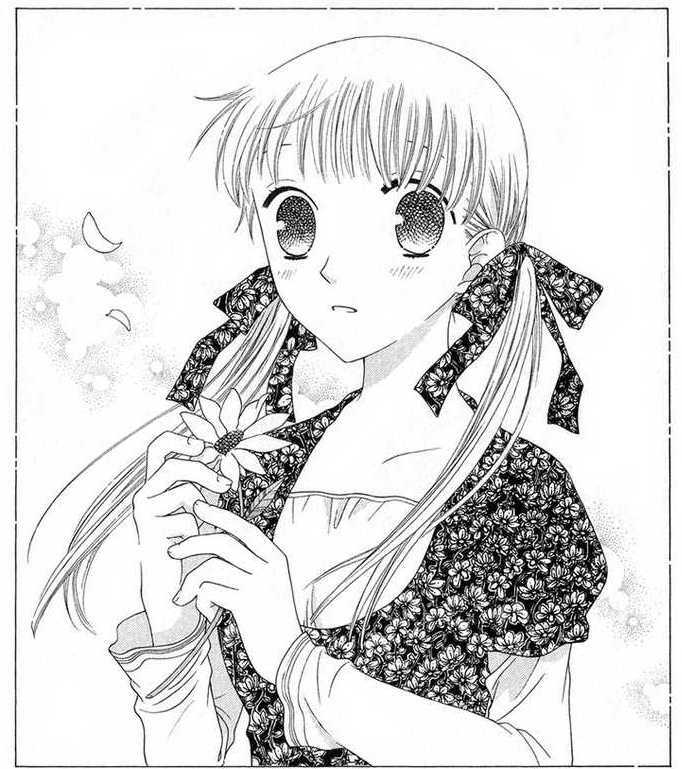 Tohru is quite strong and have a gentle side, she put people happiness before her own happiness. 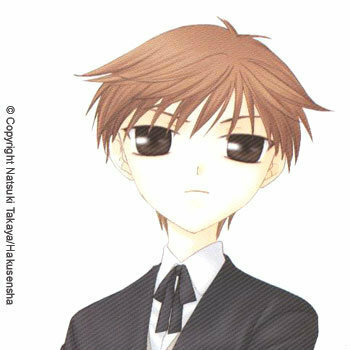 Surprisingly none, some character have an annoying side, like Kagura or Hiro, when they were first introduced, but I came to like them toward the end of the series. Knowing more about them help a lot. 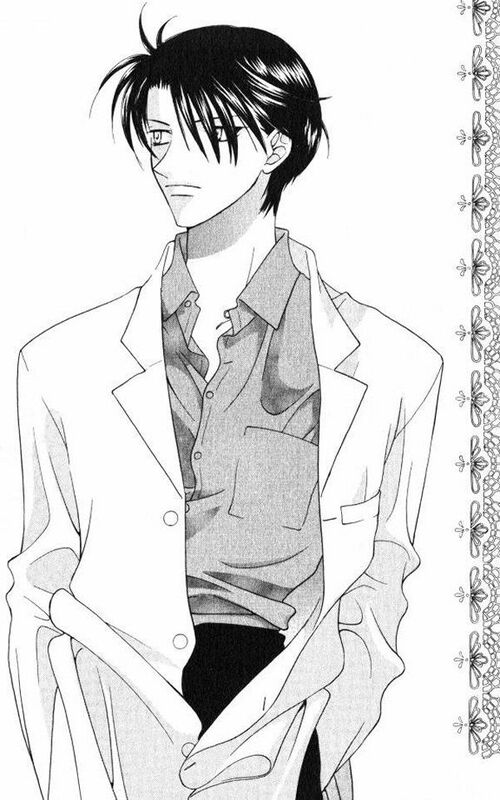 I was tempted to say Akito…really tempted, but Akito became the way she is cause the way she was raised and cause of her mother, Ren Sohma always been jealous of her daughter and she cause a lot of trouble to other member of the family like Rin and Shigure. 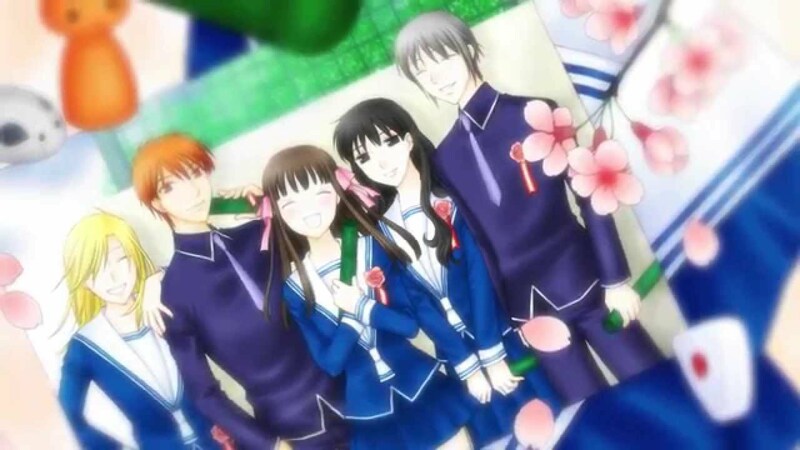 I really like Kyo and Tohru couple, their awkwardness is so adorable, but if I have to choose one couple, I think I will go with Hatsuharu and Isuzu. They are a pretty couple, both of them are gorgeous. They love each other more than anything, but despite that Isuzu still decide to break up with Haru to protect him, and Haru decide to never give up on her, knowing her true feeling for him. 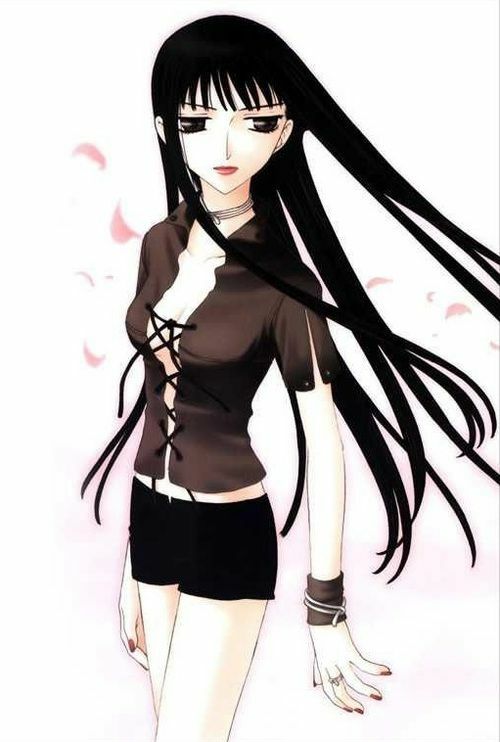 I agree, Ren was by far the worst character in the entire series!! She just liked to screw things up for everyone… horrible! 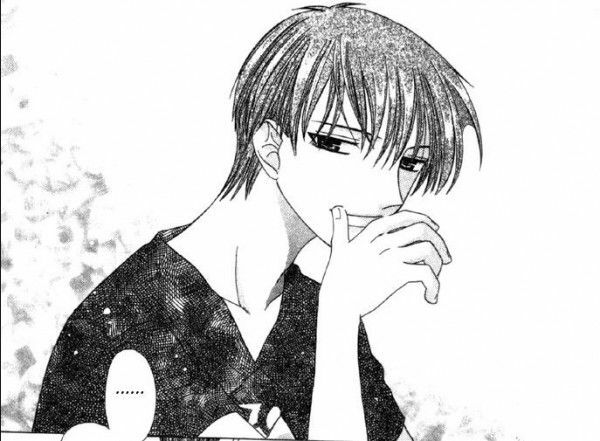 Must admit Yuki and Tohru would have made a cute couple, but Kyo really needed someone like her in his life to be able to heal his wound. 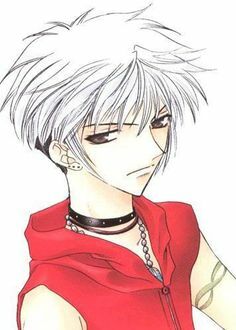 I just hated Ren with passion.